Unlike conventional, single-stage furnace technology, our TwinComfort technology eliminates the temperature swings resulting from abrupt, high-stage stops-and-starts of the furnace by operating at a low heating state the majority of the time. 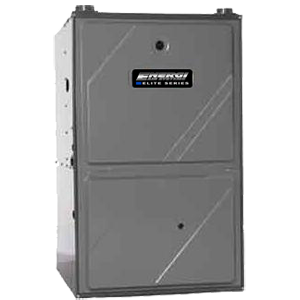 This furnace is covered by one of what we believe to be the best warranties in the indoor home comfort industry. If the heat exchanger ever fails to the original, registered, homeowner we will provide a new furnace. This furnace also has a 10-Year Parts Limited Warranty* on all functional parts.